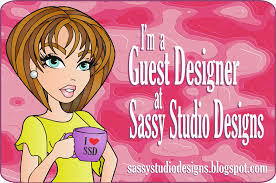 Cards by Jessi: Just so Cool! 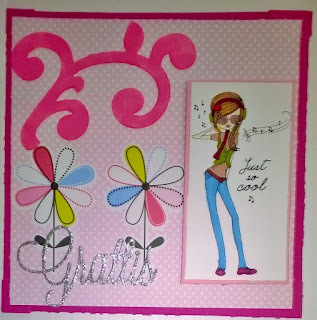 My cool girl participates in the following challenges: All Dressed Up (ATG), Crafty Catz (Hobbies/Interest: Music), Fab'n'Funky (Girly and pretty), Creative Moments (ATG), Crafty Addicts (ATG/Girly), Crafty Gals Corner (Die cuts/punches). Great card. 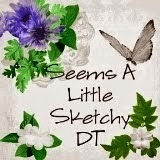 Thanks so much for joining us over at the Fab 'n' Funky Challenge blog. 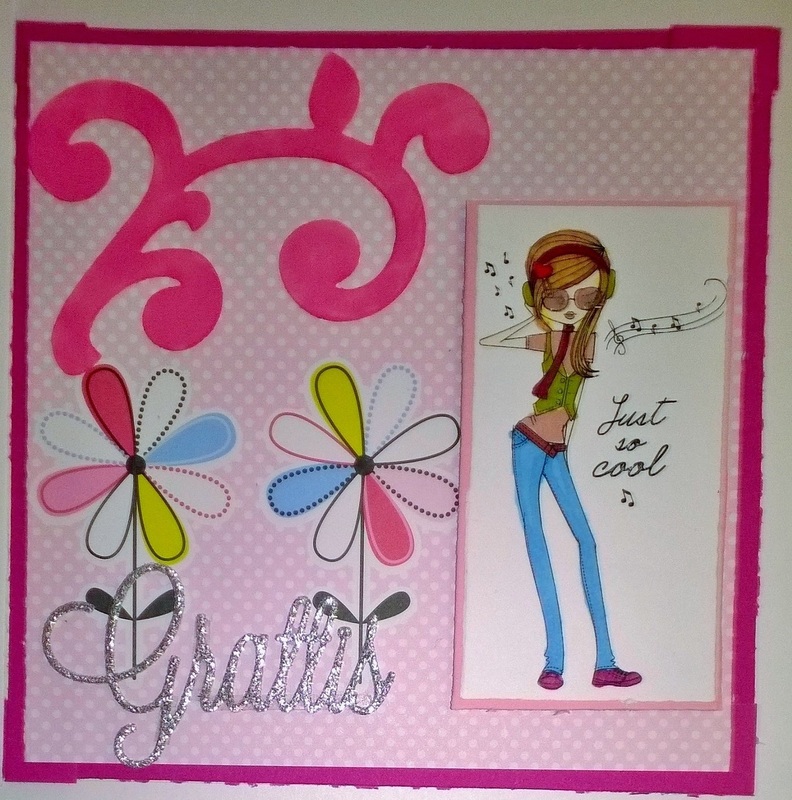 Great card - thanks for joining us at Fab'n'Funky.